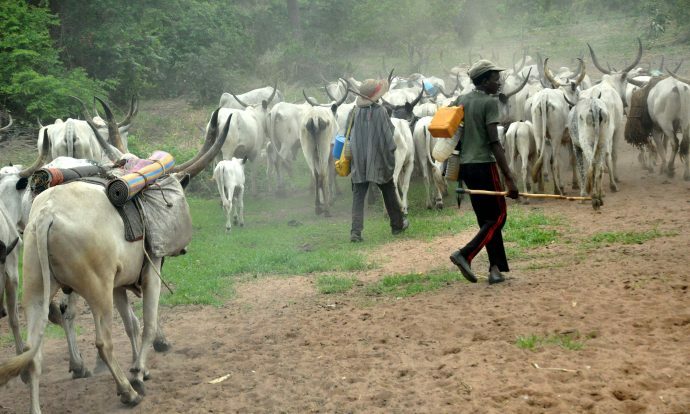 Bishop David Oyedepo of the Living Faith Church has reacted to the killing of over 86 people in Plateau state where about 11 villages where attacked by Fulani herdsmen. 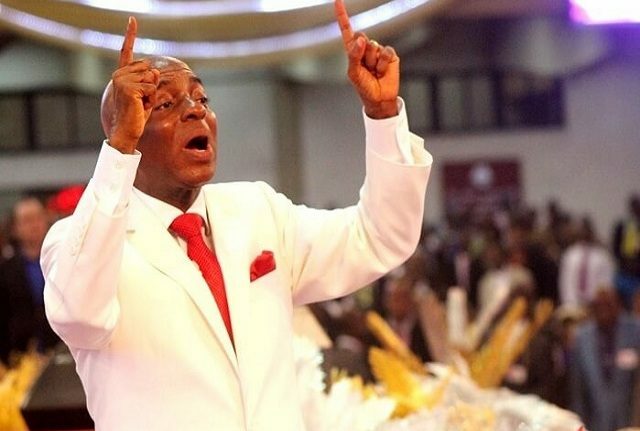 While speaking during the Covenant Hours of Prayer, which was monitored by Dailypost on Tuesday, Bishop David Oyedepo laid a heavy curse on those behind the attacks which also saw the burning of over 50 houses. He said, “One of the leaders in Plateau State spoke yesterday that since the crisis started, 52 villages were now desolate.